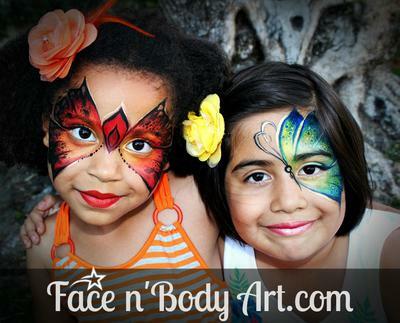 Face n Body Art.com provides amazing works of art that create memories to last a lifetime. 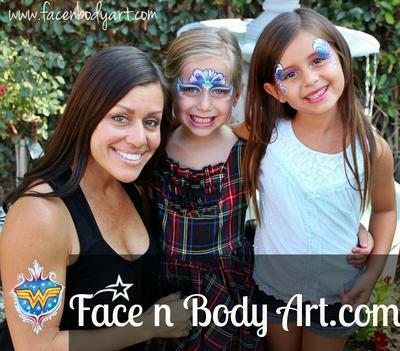 We work with top notch photographers and party planners. Some of our amazing clients include Celebrities, Corporate businesses, Local schools and Charities. 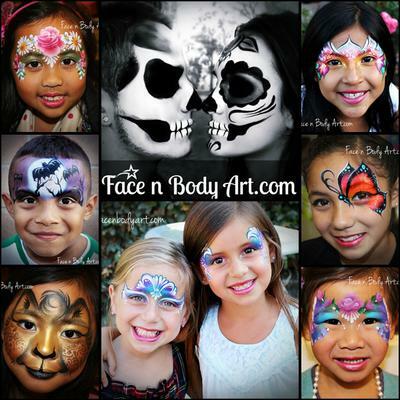 Let Face n Body Art.com create amazing memories for your next event. 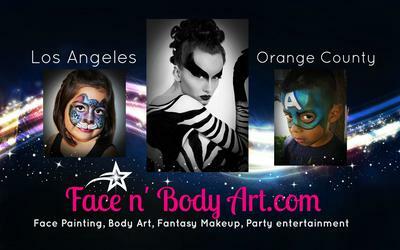 We service Los Angeles county and Orange county areas including the following cities. 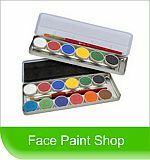 Areas outside of LA and Orange county may require a small travel fee: Hollywood, Bel Air, Beverly Hills, Westwood, Brentwood, West LA, Santa Monica, Century City, Culver city, Mar vista, Venice, Marina Del Rey, Playa Del Rey, El Segundo, Manhattan Beach, Redondo Beach, Torrance, Palos Verdes Estates, Rancho Palos Verdes, San Pedro, Long Beach, Signal Hill, Lakewood,Cypress, Cerritos,Los Alamitos, Seal Beach, Westminister, Garden Grove, Fountain Valley, Huntington Beach, Costa Mesa, Santa Ana, tustin and Newport Beach.